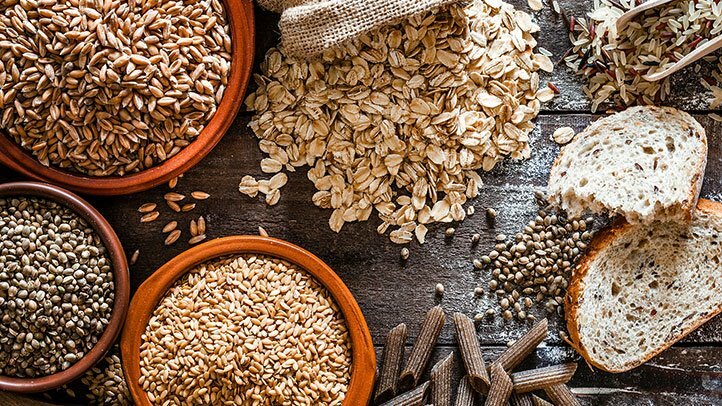 7 Food Items You Must Include In Your Diet For Hair Growth!! Every girl dreams about having hair almost as long and as shiny as Rupunzel's. While some of us are able to fulfil this dream most of us are not able to do so. It is not because of the lack of conditioning or oiling but due to the lack of nutrients and supplements that body needs to encourage the growth of strong and glossy hair. It is important to know for the fact that most times the condition of hair is dependent on the diet. The dryness, frizziness, breakage, etc are all due to lack of healthy diet. We all know that our hair cells include a protein known as keratin and the hair need continuous supply of minerals, proteins and vitamins. Take a look at some of the simple and easily available food items that you must consume on regular basis to get hair of your dreams. You can either eat carrot or drink its juice. 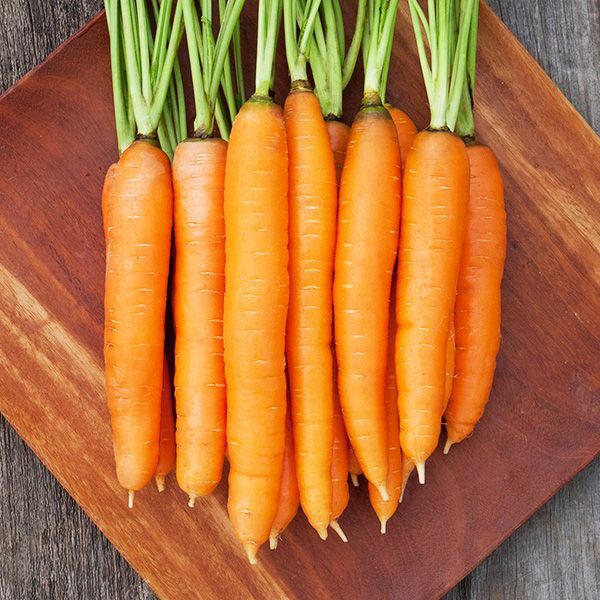 You must consume carrots in any form you like because they are rich in vitamin A and help in growth of cells. They also help the scalp in producing natural sebum oil which prevents the hair from drying or becoming brittle. Iron is one of the most essential mineral that our body requires and it is mostly women who suffer from iron deficiency. Iron is extremely important to avoid hair loss. The deficient in iron results in excess hair fall. 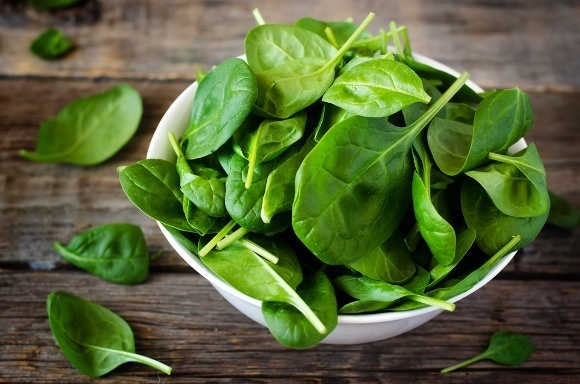 When body lacks in iron then oxygen and other important nutrients are not being supplied to the hair follicles thus making the hair weak and causing hair fall thus you need to consume iron rich food like spinach. Avocado is rich in Vitamin E and Vitamin E increases blood circulation and boost hair growth. 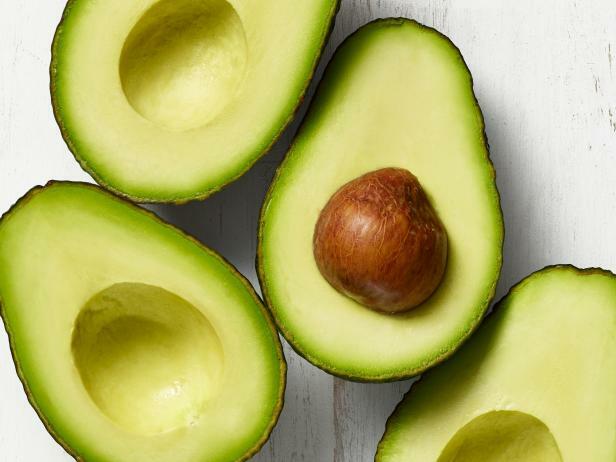 Avocado is rich in healthy fats that our body require. It balances the PH level in the scalp so as to avoid the hair follicles to get clogged and render hair growth. Protein are the biggest element of our hair. They are build building blocks of hair and so hair required high amounts of protein for hair to be strong and shiny. 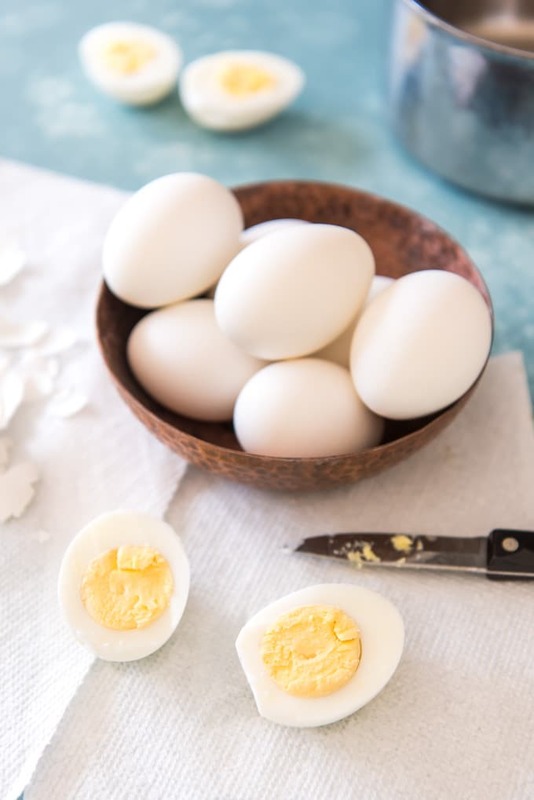 Eggs are the best source of natural proteins therefore they must be consumed if you want good hair. Our hair requires zinc, iron vitaminB, biotin and protein. Biotin not only helps in production of more amino acids along with cell proliferation, both of which are required for hair growth. Vitamin C is required by body for production of collagen and for iron absorption. 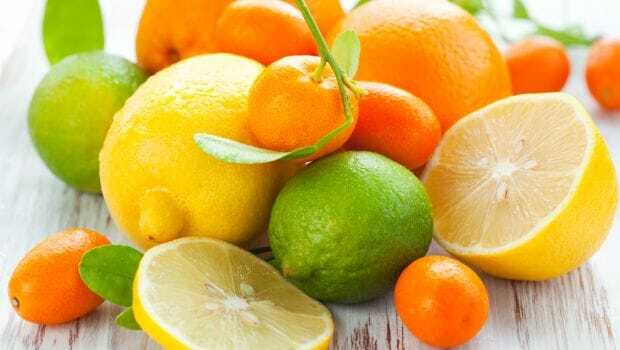 Even doctors suggest consuming one citrus fruit everyday for regular build up vitamin C. Vitamin C helps in making the hair capillaries strong so that all the supplements and nourishments can easily and quickly reach hair. 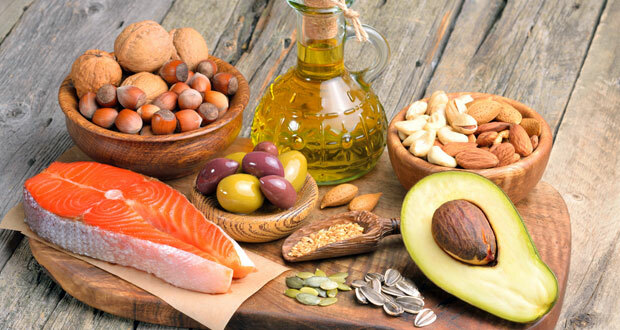 Omega-3 fatty acids are the type of healthy fats that cannot be produced by human body, therefore food items like nuts, seeds and fish must be definitely consumed as they help in thickening hair and nourishing them.